Science has brought us so much information on our furry feline friends. We were able to learn why our cats act the way they do when we get home. We've discovered the signs that answer the age old question: Does my cat love me? We have also discovered that our cats probably think we're just really dumb cats they need to care for! Science is cool like that. 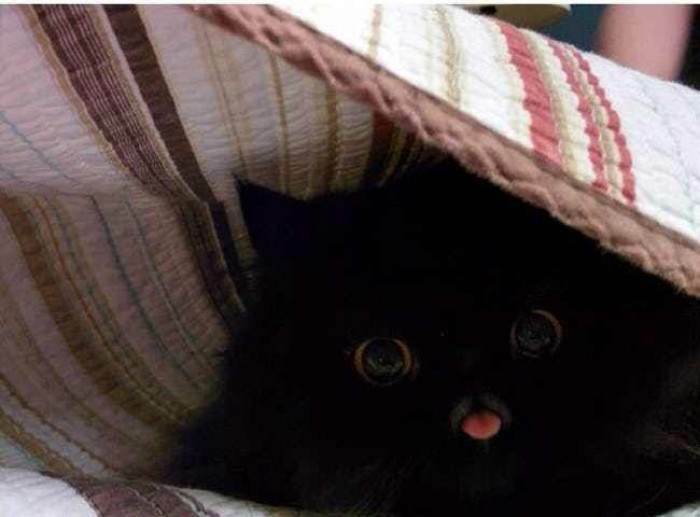 The long standing mystery that remained was the blep. 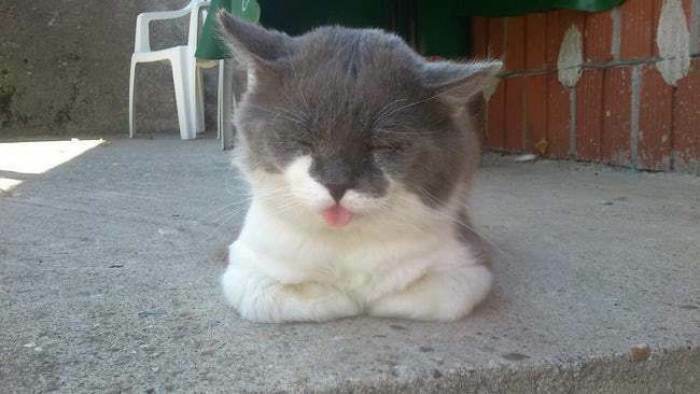 The blep is "the act of a cat sticking its tongue out slightly without realizing it, often for long periods of time." It is beyond adorable, like many things our cats do, but leaves us puzzled. Cat philosophers have long pondered, "why does my cat blep?" Finally, animal experts have come to answer our questions using science. Cats use all senses to explore the world, including taste. The Flehmen response (mouth agape) collects pheromones on the tongue and transfers them to the roof of the mouth to an internal ‘scent mechanism’ (vomeronasal organ) to detect sexual status or other info about other cats. So ‘forgetting’ to retract the tongue in these instances might be due to fascination or distraction while deciphering these kitty ‘Post-It’ notes! Collecting pheromones and napping is multitasking at it's finest. When a cat displays the Flehman response, she’s basically analyzing a particular scent. It’s used primarily for analyzing pheromones from other cats, especially the ones found in urine, but a cat will use it for other interesting scents that require more thorough investigation, too. So basically, in layman's terms, the blep is your cat in detective mode. 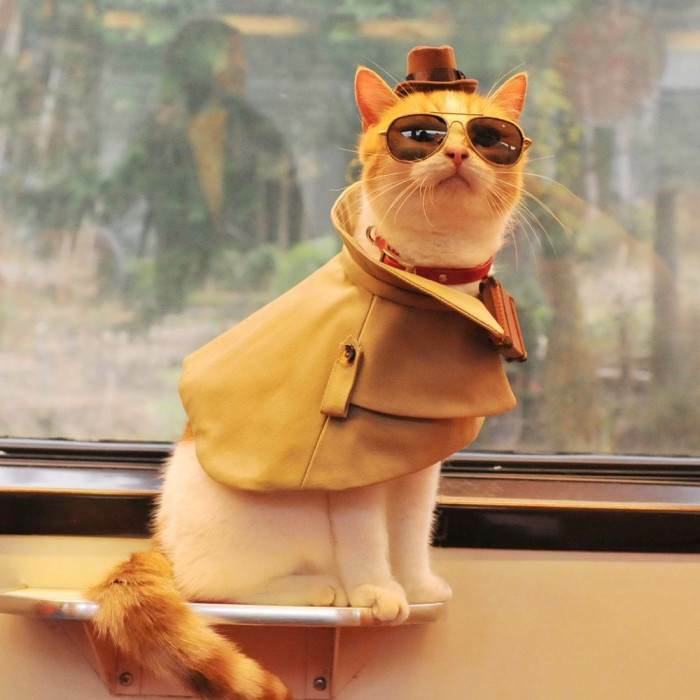 Detective Catto is on the case! All of these detective abilities have given our cats the gift of reading us humans, too. It's not hard to see that our cats obviously know we are entertained by the blep. If people reward the accidental behavior with petting, sweet talk, and treats, that predicts a repeat of the behavior in the future. Cats learn really quickly what works to get what they want! 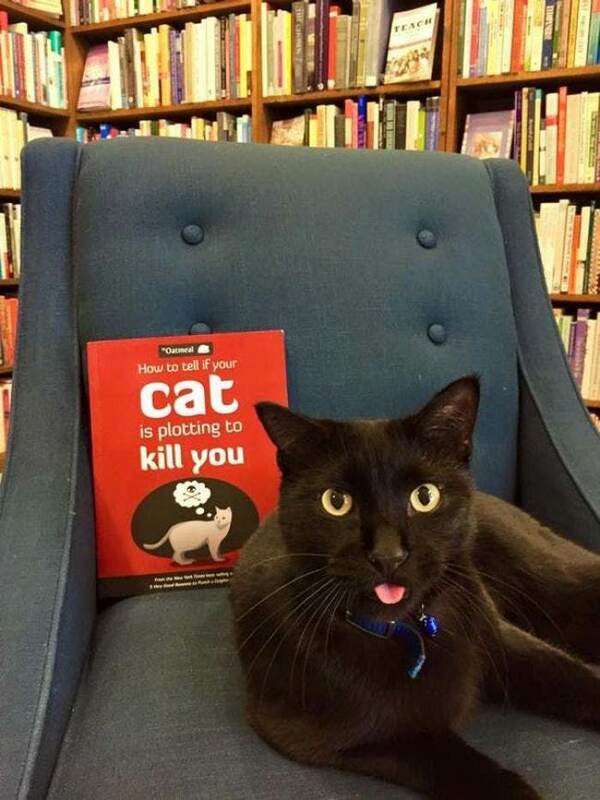 I'm glad to learn the science behind the blep. It's clear that our fascination and obsession with the blep is not going anywhere!